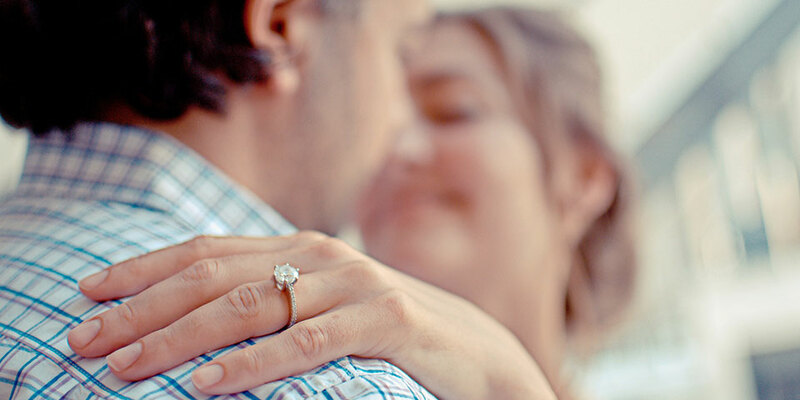 There’s no denying the fact that your wedding day is going to be one of the happiest days of your life. But let’s be honest – amongst all of the confetti and the celebrating, it’s also going to be the most expensive! If you’re a bride to be, then you’ll know exactly what we mean when we talk about the B-word. It’s one of the most stressful hurdles to overcome, but it’s also the one key factor that is going to influence every single decision you make when it comes to planning your wedding. Yep – it’s time to talk about the dreaded budget! Setting a realistic wedding budget should be the very first step you take when it comes to the wedding planning process. Your budget is essentially the driving force behind bringing your dream day to life. So, no pressure, but it’s kind of imperative to get it right. Something you’ll realise very quickly when it comes to planning your wedding is that every little detail adds up. From choosing what photographer to book, what menu style to serve, even the shoes you will be wearing on your big day. You’ll find yourself consulting your budget religiously for all of these decisions. It’s absolutely crucial to do the research and make sure your wedding budget is realistic, to avoid any disappointment or financial stress along the way. 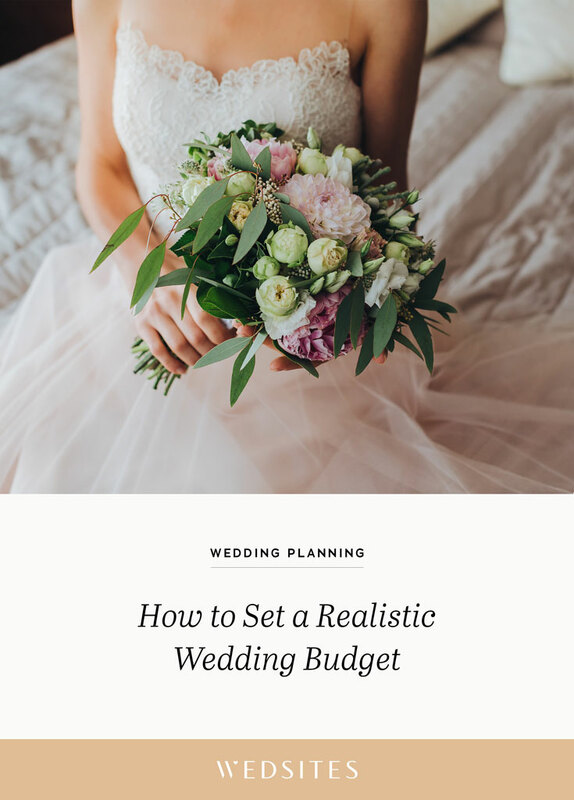 The good news is that there are some easy steps you can take to clarify exactly how much money you can spend on your big day, where you should be allocating your budget, and the hidden costs to look out for along the way! Before you even think about venue visits or dress shopping. You need to know exactly how much money you can spend in the first place. Trust us, you’ll want to get this part organised before you start making even the smallest decisions. This will give you a clear idea of your expectations from the very beginning. First, figure out exactly where the money will be coming from. Are you and your partner covering all of the costs yourselves? Or do you have family members who are willing to contribute financially to your day? Sit down with your partner first. Take the time to figure out how much money the two of you can put aside for your wedding. Look at how much you already have in savings, and then figure out how much more you’ll be able to save before the big day. Once you have put a dollar amount on the contribution from you and your partner, you’ll need to approach any family members that have offered their financial support. Some family members might be happy to contribute a certain amount of money towards your big day, while others might offer to take care of a particular element like the cake or your guest transport. If this is the case, make sure you give them an indication of what this might cost upfront. Don’t just make an assumption and then lump them with a hefty bill! Tally up any family contributions along with your own savings, and the total will be the amount that you can realistically spend on your wedding. So, you’ve decided how much money you have to spend. But where do you spend it? It’s so important to allocate your funds towards the different areas of your wedding before you start spending. 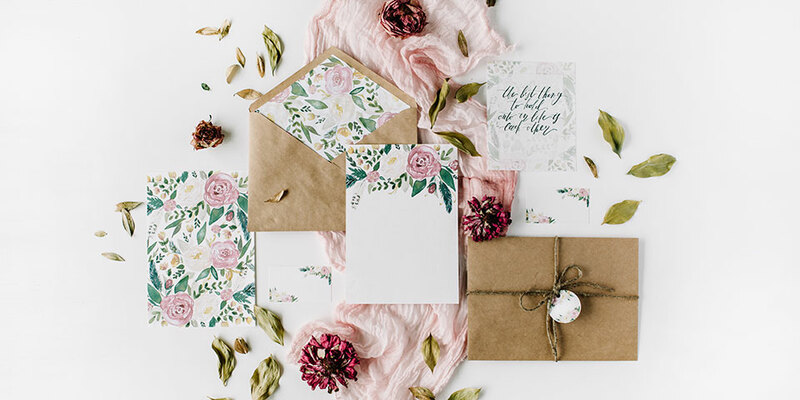 From the venue right down to your place cards, each element is going to cost you money so you’ll want to portion out the wedding budget accordingly. The first step is to figure out how much each wedding vendor is going to roughly cost. Write a list of all of the services and products you will need for your big day. Next, start researching online to get a price estimate for each one. Make sure the vendors you research are local to your area so that the costs are going to be relevant. There’s no point comparing florists in Sydney if your event is on the Gold Coast. Pricing is going to vary depending on your location. If pricing information isn’t available via their website, you’ll need to get in touch with the vendors directly in order to get an approximate idea on cost. Try and source pricing from 2-3 different vendors in the same industry to provide you with an average figure. One detail you will need to provide to most vendors in order to receive an accurate price estimate is your guest numbers. Pricing for some services like catering or decor hire is going to be heavily dependant on this number. Once your guest numbers have been confirmed, you’ll find it much easier to move forward and clarify your wedding budget! So you’ve done the research and compiled the average costs from each vendor. But did you read the fine print? Unexpected costs are the quickest way to blow your budget. Take control of this from the beginning by determining any additional costs you might need to allow for. While you are researching, ask the vendors if there are any extra costs or charges you should be aware of. This could include penalty rates for any overtime or Sunday work, transport of your rental items, rubbish removal from the venue the next day, replacement costs for accidental breakages, or corkage for alcohol service. Don’t forget to double check if the prices quoted also include tax! It’s best to ask these questions upfront to avoid being hit with a surprise invoice after the wedding. No matter how organised you might feel, there are always going to be unexpected costs or overlooked details along the way. It’s best to allocate 5-10% of your budget towards miscellaneous payments that might pop up. Now that you have calculated how much all of your wedding details are going to cost you, it’s time to add this up and check if it fits within your budget. If not, don’t freak out! That’s very normal. It just means that you need to start prioritising the different elements of your wedding in order to maximise your budget. Depending on the vision you have in mind for your day, there are going to be some areas you should be spending more money on, whilst cutting back in others. 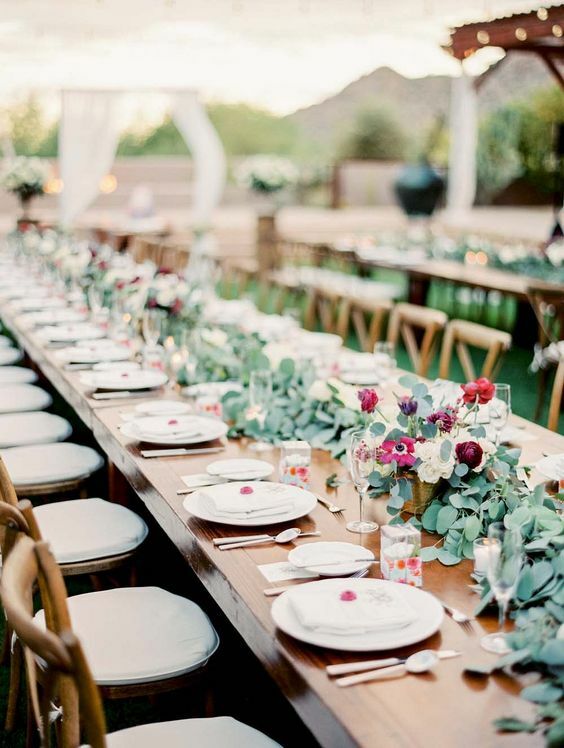 If you haven’t already defined your wedding vision then this is a good place to start! Sit down with your partner and figure out exactly how you want the day to look and feel, and the elements that are the most important to you both. 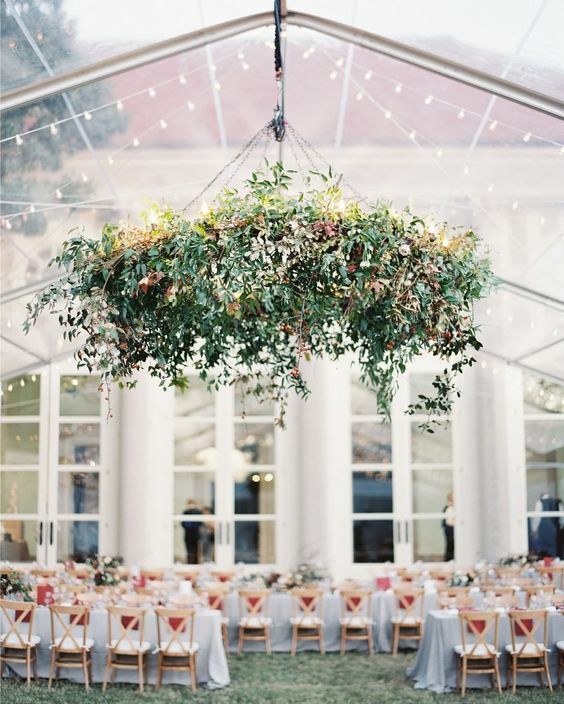 A helpful tip is to list all of the wedding elements in order from highest to lowest priority. 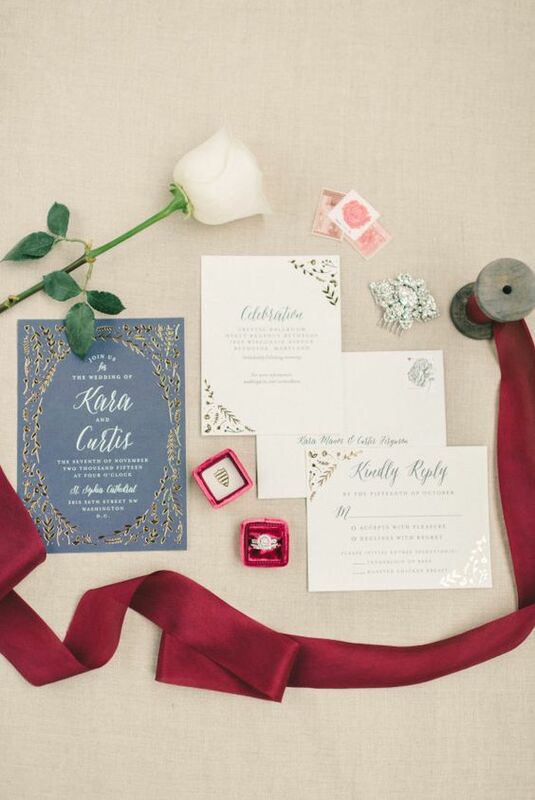 Maybe the ambience of your wedding is your top priority, while your wedding invitations are at the bottom. So it would make sense to allocate more funds towards music and lighting, and then choose to DIY your invitations instead. There might also be elements you can cut from the budget altogether, like foregoing a wedding cake or guest favours if those details just aren’t important to you. Don’t feel like you have to stick to tradition. There’s definitely no right or wrong when it comes to your own wedding! There are also some smart investments you can make that will consequently save you money in other areas. One example here is your wedding venue. Sure, that corporate function room might be the cheapest venue option, but you will probably spend more money, time and energy on styling the room to compensate for the lacklustre space. A smarter investment would be to spend a little extra on a really beautiful venue, which will then save you from having to spend hundreds on decor. Are you still struggling to keep everything within wedding budget? You might want to consider making some less traditional decisions in order to save money. The date of your wedding is one easy way you can minimise costs. Consider having your wedding on a weekday or in the off-season, as this could mean a cheaper rate for your venue hire. Another way to maximise your budget is to book seasonally when it comes to your food and flowers. 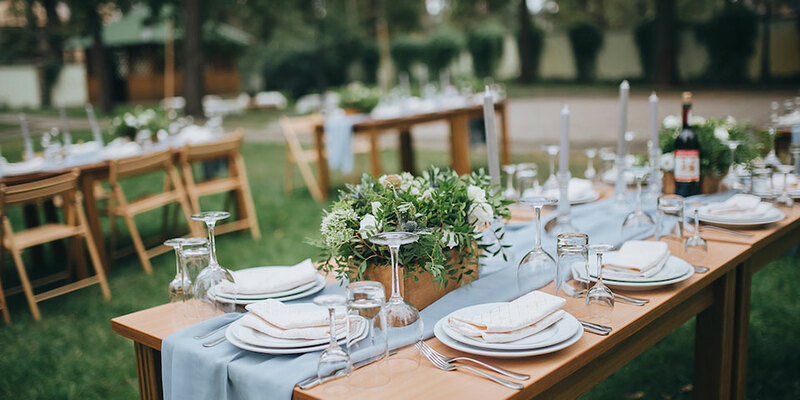 Take an economical approach with your caterer by using local and seasonal produce only, to create a menu that is friendlier on your wedding budget (and the environment!). 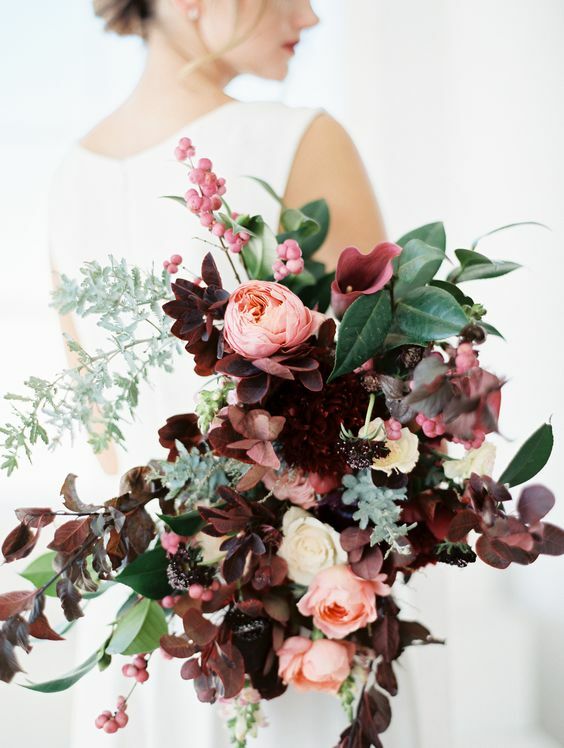 The same approach works with flowers – be flexible with your florist and work with the flowers that are readily available to save on overheads. If your wedding budget is really spiralling out of control, it’s time to start making some tough decisions. It might sound harsh but the easiest way to cut costs with your wedding is by reducing the guest list. Go through your guest list with a fine toothed comb if you are still struggling with your budget. See if there is any room for movement. You might decide to make the call to have no plus ones, or no kids, in order to save some extra dollars. You also may need to consider that your wedding vision is simply unachievable with the budget you have available. Have you heard the phrase ‘champagne taste on a beer budget’? If your dream wedding is an all-out extravaganza with 200 guests, a beachfront mansion and a string quartet but your budget is 5k. Something’s gotta give! If your budget just isn’t aligning with your vision but you’re not willing to negotiate, then consider pushing back your wedding date. This will give you more time to save in order to increase your wedding budget. Once you have successfully allocated your budget, make sure you keep track of your spending! Keep in mind that most wedding vendors will require a deposit upfront, with final payment due between 2-4 weeks prior to your day. With payments constantly being made, it can be easy to lose track of money that has already been spent. Any overlooked payments are going to throw your wedding budget right out, so make sure everything is well documented! The best way to stay organised is to create a spreadsheet to document all of your expenses. Even the smallest expenses like postage of any online purchases should be included. Make sure you outline the due dates for both the deposits and final payments. It’s so important to keep track of when payments are due to avoid any surprise bills you might have forgotten about! To keep track of all your outgoings, consider using a wedding payments tracking tool like the one at WEDSITES which will give you an overview of how much you’ve spent, how much you still owe, and get reminders for upcoming payments. When your wedding day has come and gone, you should be relaxing and fully enjoying your honeymoon – not worrying about the crazy debt you may have landed yourself in because of your unrealistic budget. 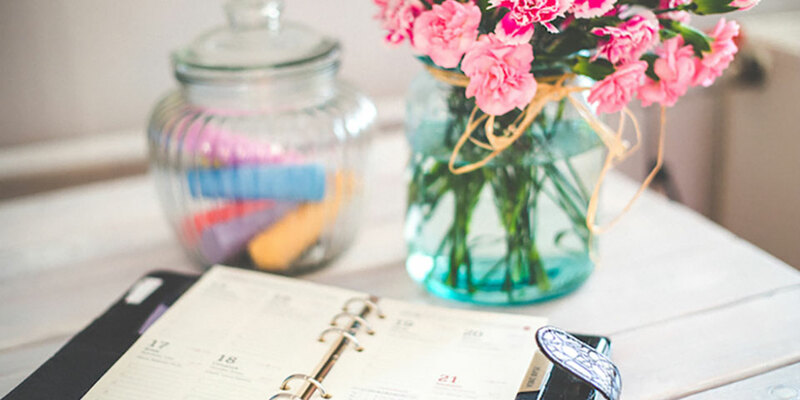 We know that setting a budget can definitely be one of the most challenging tasks you and your partner will face in the lead up to your big day, but it’s so important to get it right to prevent any last minute roadblocks! So take the time to really sit down and create an in-depth wedding budget at the very beginning of the planning process, keeping the above tips in mind. And whatever your budget might be, don’t forget the most important part of your wedding is celebrating the love between you and your partner – and that’s priceless!